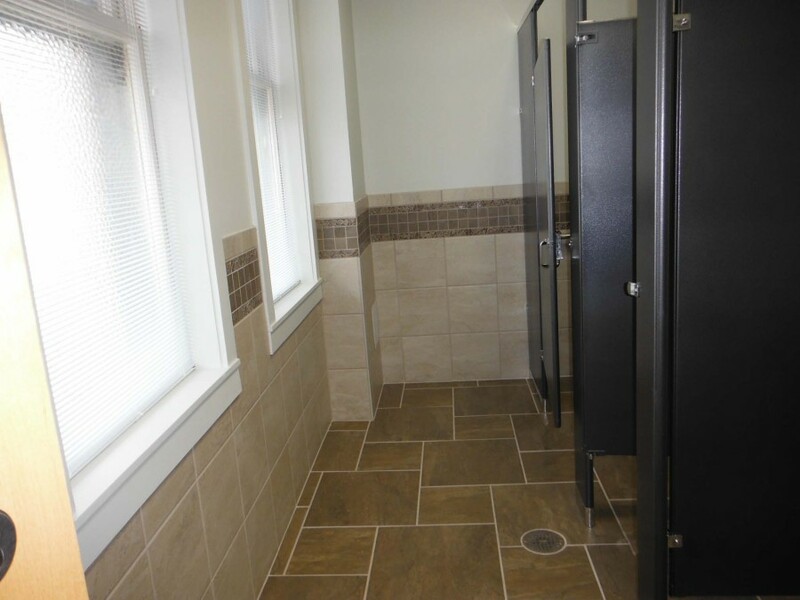 The project was a complete renovation of the existing restrooms in the historic Indiana Community Center Building for ADA compliance. The eight restrooms are stacked, located on four floors. 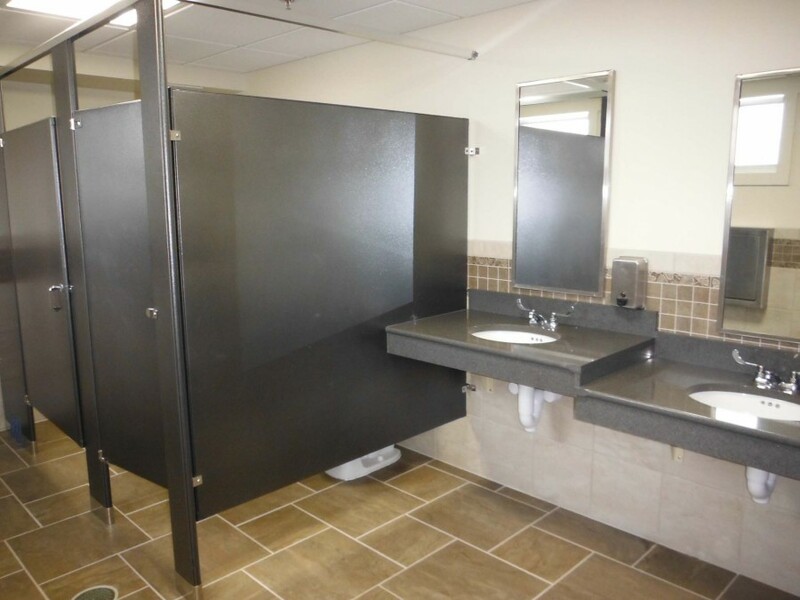 The project required selective and systematic demolition of all eight restrooms. New construction included a new sewer lateral from the building to the public sewer, structural repairs to the floor systems, new wet walls, subfloors, ceramic tile, insulation, gypsum board wall systems, fire stopping, suspended ceilings, doors and hardware, new supply plumbing, new plumbing fixtures, electrical distribution including lighting, modifications to the existing sprinkler system, exhaust systems, and modifications to the steam radiator systems. 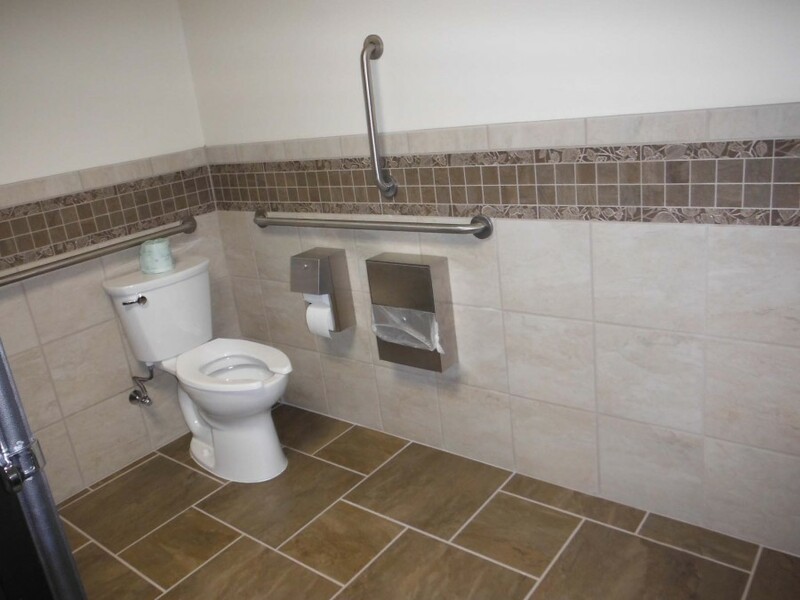 All construction is in compliance with the Americans with Disability Act. Stiffler McGraw's services included the architectural, structural, HVAC, plumbing and electrical design for the project.